I will never forget this ironically courageous, closed-door conversation, which sealed my belief that managerial courage is one of the most challenging leadership competencies to find and develop. Even powerful, seemingly confident people often fear the consequences of doing what’s right. Karin, the difference between you and me is that you are willing to stick to your values no matter what, even if it might jeaoporadize your career trajectory. How do you respond to a statement like that? We both stood there in awkward silence for what seemed like an hour but was probably a minute and a half. Of course, there are lots of times when backing down is exactly the right thing to do. Many battles are worth losing. There’s a serious difference between courage and stupidity. But not this time. I had to stay the course. And as it turns out, she showed up and had my back. And here’s the good news. Most of the time you’re not going to be faced with some big career challenging position. 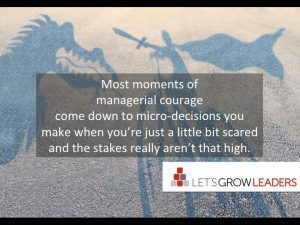 Most moments of managerial courage come down to the micro-decisions you make when you’re just a little bit scared, and the stakes aren’t really that high. Show up with just a bit more courage when it would be easier not to, day after day, week after week, and watch what happens to your influence and impact. So how do you show up courageous? Nothing drives high performers crazier than a boss who looks the other way and lets slackers slide. 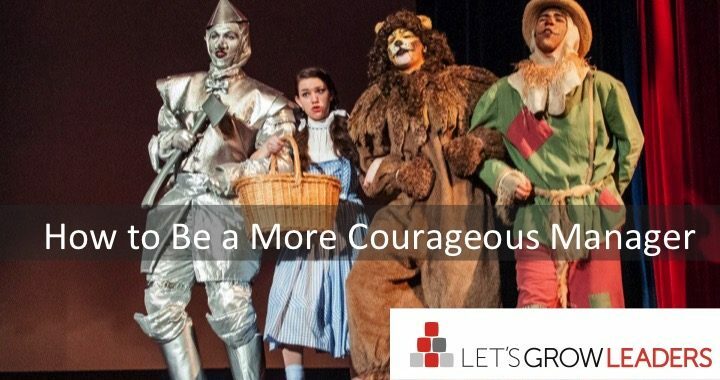 Have the courage to provide consistent performance feedback and address performance issues head on. If you do this early and often, the chances of you having to deal with a really tough issue (like having to fire the guy) reduce significantly. If you don’t know where to start, here’s how to start team accountability when you never have before. Have you ever worked for a boss who took credit for your work? What do you think they were afraid of? You know what they should be afraid of? Karma. The other shoe almost always drops on people like this, and they end up with exactly what they feared—diminished credibility and trust. Have the courage to lift other people up early and often. Start small. How can you show up with just a bit more courage this week? Pick one area you wrestle with and start there. Often when employees complain that “My boss is a wuss,” it’s because their boss lacks the courage to advocate for the team’s ideas or needs. The minute their boss or a peer asks for more clarification or challenges an idea, they back down. Or they find it easier to just lay low and not challenge the status quo than to raise a concern. If you can’t influence others, your team may begin to wonder why they need you. If this is tricky for you, start small, and find little ways to advocate for your team. 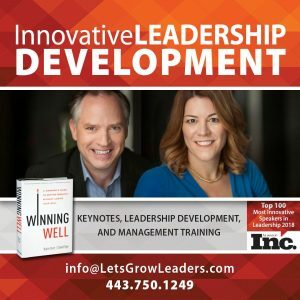 Another huge complaint I hear from employees who say their boss lacks courage is their unwillingness to experiment with new ideas or approaches. If “It ain’t broke, don’t fix it” is your favorite mantra, learning the art of a well-run pilot can go a long way in upping your courage while managing your stress. This was one of the hardest for me to learn. Employees want to know they’re working for another human being. Having the courage to let people see a bit more about who you really are, and to admit when you’re wrong or don’t have all the answers, can go a long way in building trust and connection. 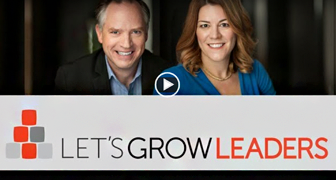 Here’s the story (see video) of how I learned this. No one wants to work for a waffler. Have the courage to make decisions and stick to them. If you struggle with this, get your team to help you. Your turn. 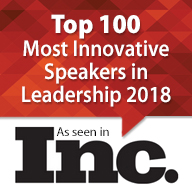 What’s your best advice for showing up as a more courageous manager? 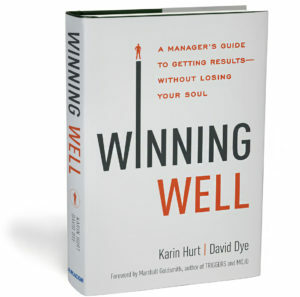 Posted in courageous cultures and tagged courageous culture, managerial courage.